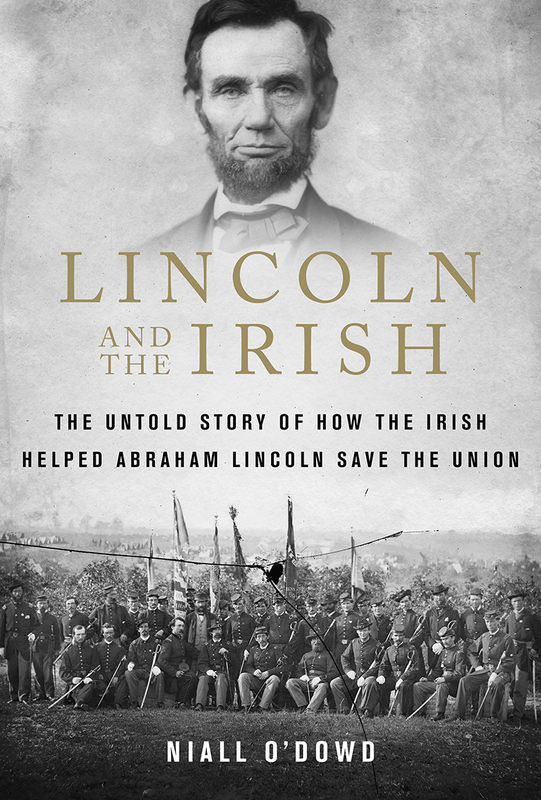 Buy Lincoln and the Irish by Niall O'Dowd at a special discounted price for the friends and family of IrishCentral! Renowned Irish-American journalist Niall O’Dowd gives unprecedented insight into a relationship that began with mutual disdain. But that dynamic would evolve, and the Lincoln whose first political actions included intimidating Irish voters at the polls would eventually hire Irish nannies and donate to the Irish famine fund. When he was voted into the White House, Lincoln surrounded himself with Irish staff, much to the chagrin of a senior aide who complained about the Hibernian cabal. And the Irish would repay Lincoln’s faith their numbers and courage would help swing the Civil War in his favor, and among them would be some of his best generals and staunchest advocates. Read an excerpt and purchase here.